Barrier dressings with extended wear times help heal several types of dermal wounds. 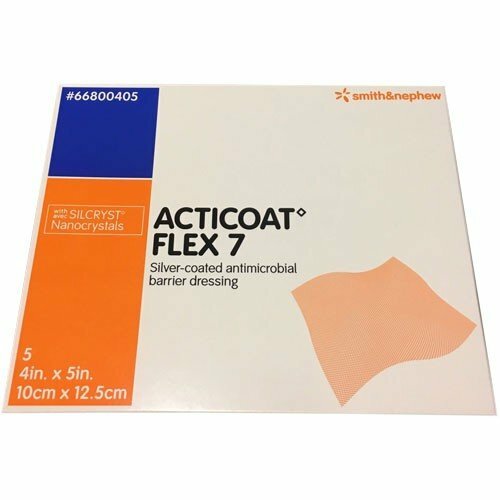 Smith and Nephew's Acticoat Flex 7 Day Dressing is silver coated with an antimicrobial barrier that helps the skin heal from dermal abrasions. 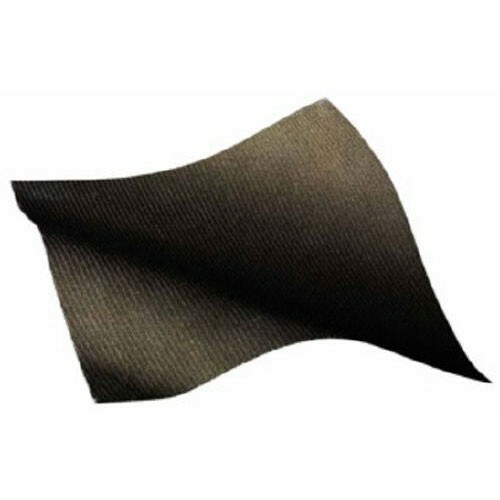 This 20 square inch barrier dressing uses silver to create a barrier against the wound, preventing bacteria from entering or forming. The Acticoat Flex is able to stretch to cover slightly larger wound areas and is compatible with Negative Pressure Wound Therapy.